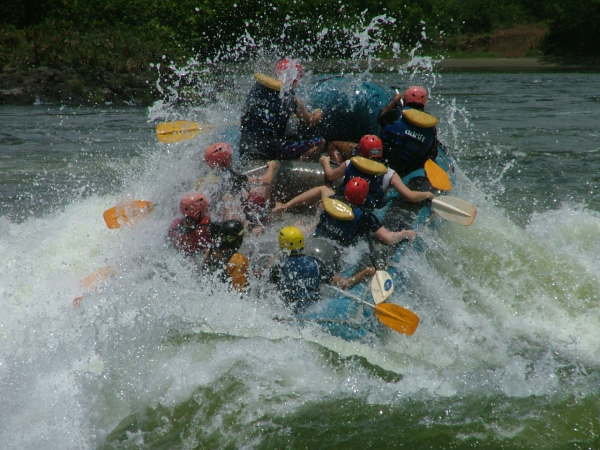 Is your perfect Gap Year filled with adventure, adrenaline and amazing experiences? Then you’ve come to the right place! 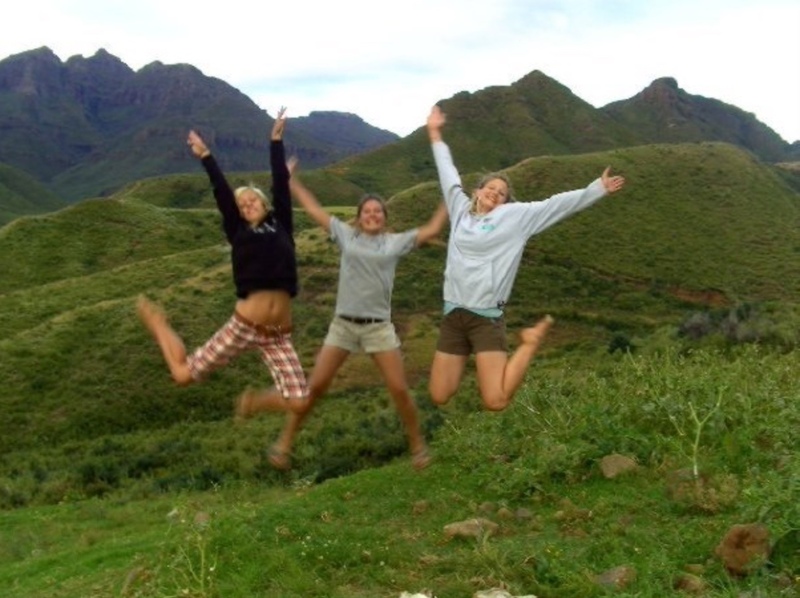 Our Gap Year programs all include an option for adventure travel, where you can leave the beaten track and experience adventures you never thought possible. We operate in nine incredible countries and the opportunities for adventure are endless but in order to keep this blog post short and sweet we will focus on just two today; Thailand and Kenya. Why? Well, because these are our next two departures and because we know you won’t be able to wait to start your adventure of a lifetime once you read what these destinations have in store. The only difficulty will be deciding which one to choose, Thailand, Kenya, or both?! 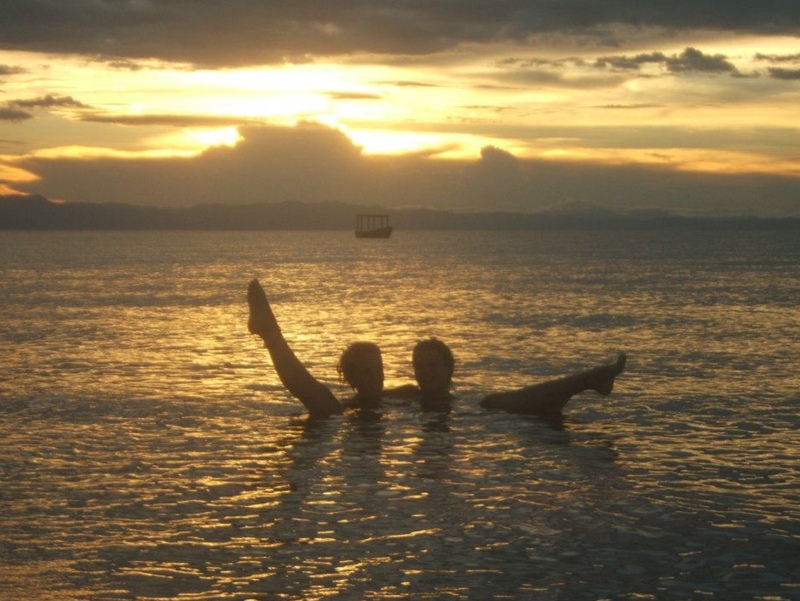 Thailand is famous for its beach parties and festivals. Travel after your volunteering program and enjoy the night life. Visit the iconic beaches and secluded islands for sunbathing, snorkelling or scuba diving. 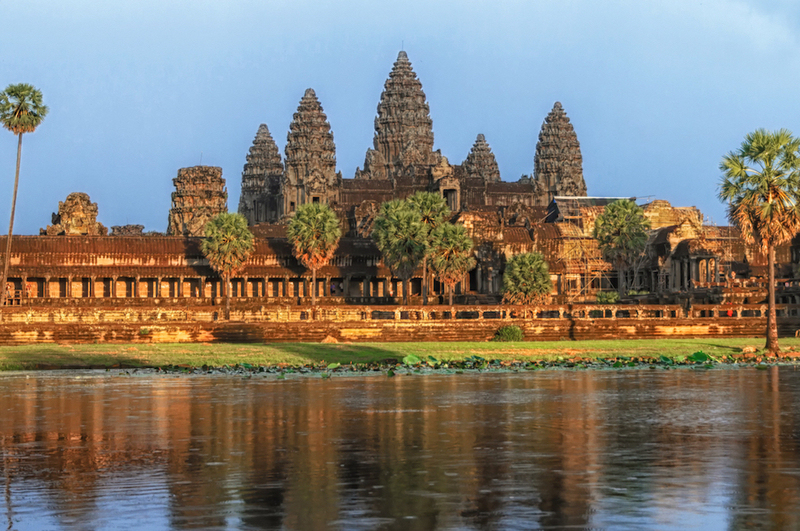 Travel by plane to Siem Reap and visit the astonishing Angkor Wat in Cambodia, one of the wonders of the world. 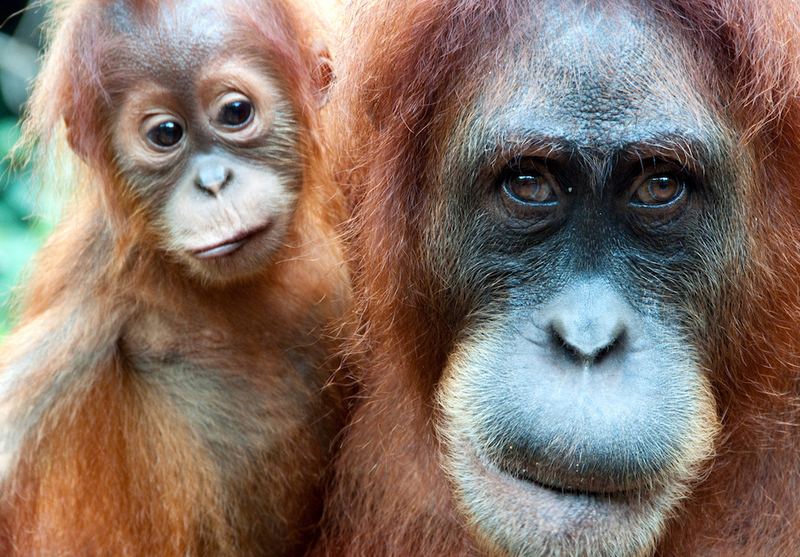 Travel down into Malaysia, taking the train to Singapore or crossing to east Malaysia to visit the orangutans before they become extinct. 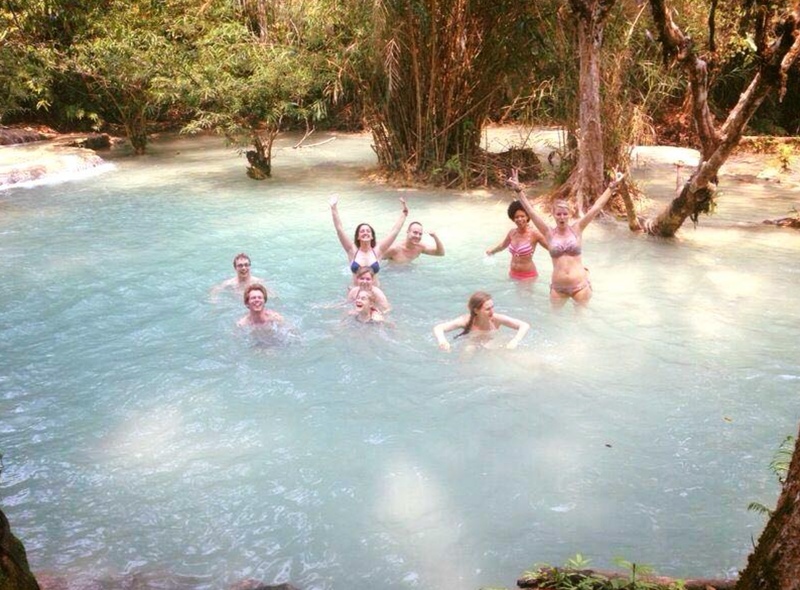 Cross into Laos to visit Luang Prabang and head down the Maekong River to Vientiane, that very French city. 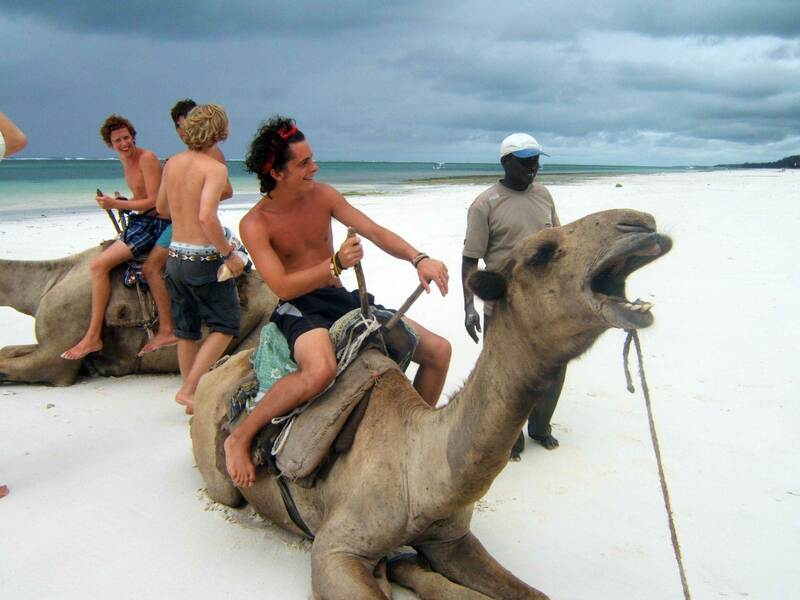 Travel in unexpected ways during your Gap Year in Kenya! 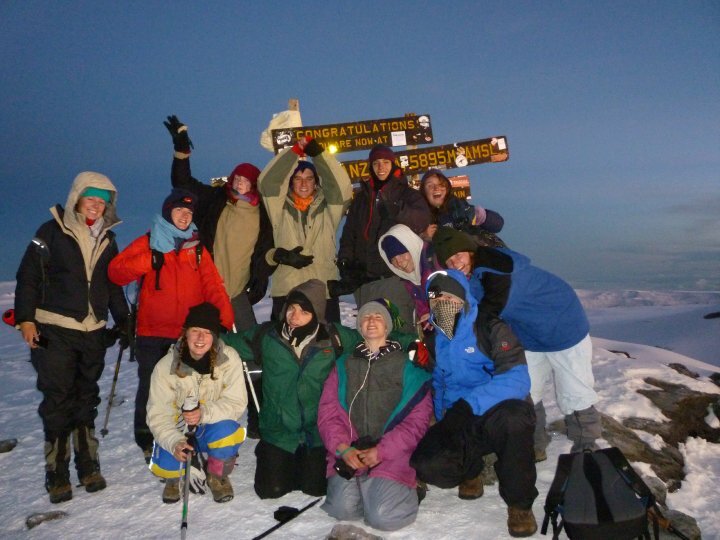 Take on the ultimate challenge of climbing Mount Kenya or Mount Kilimanjaro. 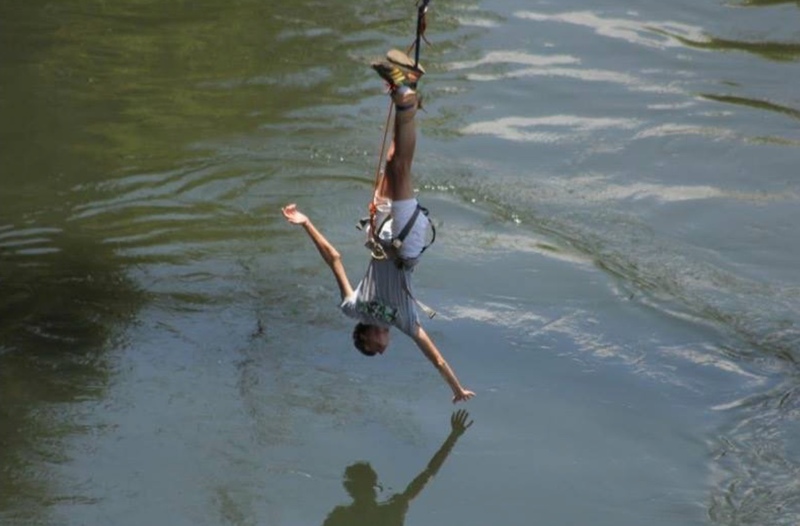 See the world upside down when you bungee jump over the River Nile in Africa! 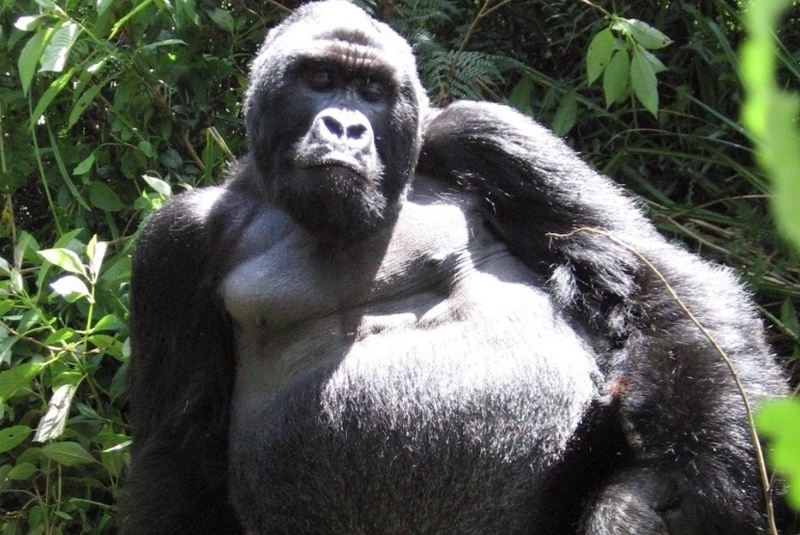 Go Gorilla trekking in the Bwindi Impenetrable Forest. You can travel whenever you want, wherever you want and for as much time as you like, but we recommend you travel on our group programs to get the most out of your experience. After all, everything is better with friends to share it with. 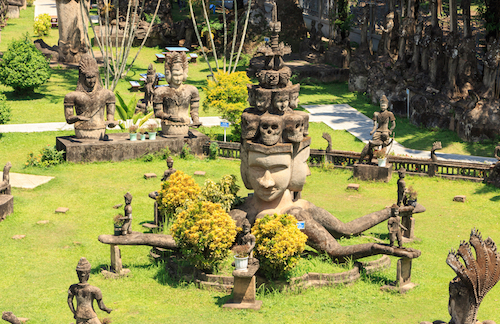 Our next Thailand group program departs on 17th May 2019 for 5 weeks. 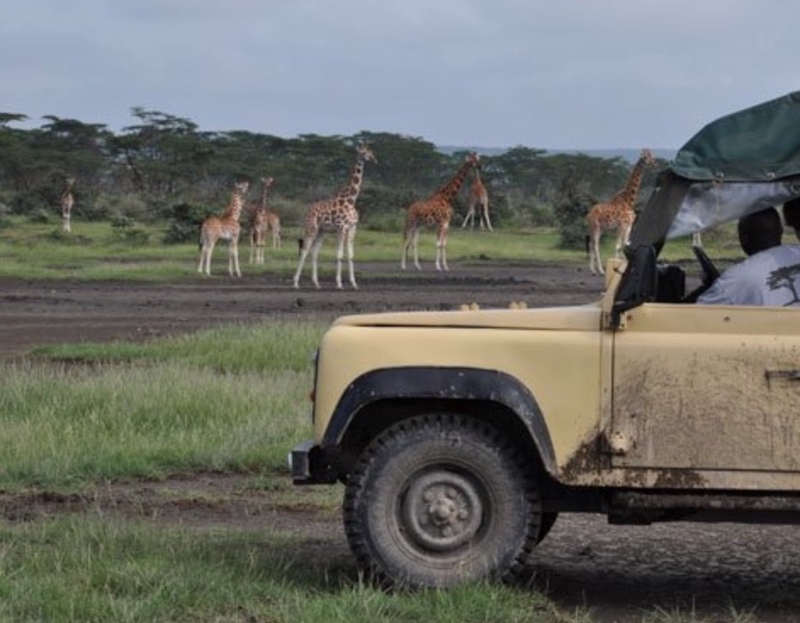 The next Kenya group programs depart on 27th May and 1st August for 5 weeks. If you want to stay for longer so you can travel and see more of these amazing destinations then you can. We offer independent travel options but you still benefit from the 24/7 support of our in-country team so you have the peace of mind to enjoy your adventures.